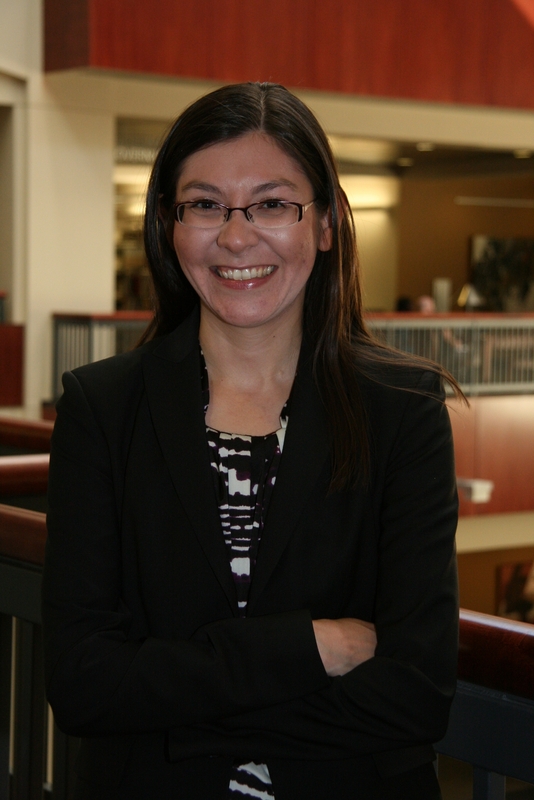 Gina Akao holds a Master of Arts in Educational Leadership with an emphasis in Higher Educational Administration from the University of Nevada, Reno (UNR). She earned a scholarship to attend the Boyd School of Law in Las Vegas, Nevada’s sole law school, in the fall of 2006. Gina endured four months of law school, and became the curve-breaker in her legal writing class, before deciding to apply her talents to her passion: education. She performs freelance writing and editing, is a member of High Sierra Writers, and offers consulting services to students who need help preparing applications and writing personal statements. Gina plays classical piano and has instructed private piano lessons for over eight years. Recordings of her video blogs and piano performances can be found on YouTube.